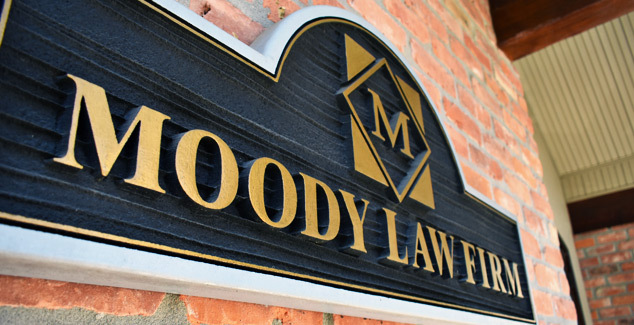 The Moody Law Firm represents clients from Hammond, Baton Rouge, New Orleans and the surrounding areas. We practice throughout the State of Louisiana with an emphasis on Southeast Louisiana, including Denham Springs, Livingston, Covington, Amite, Ponchatoula, Mandeville and Slidell. We have provided effective and efficient legal services to our clients for the past 15 years. Our philosophy is to provide advice and representation that allows our clients to achieve their goals while minimizing legal rush. We concentrate in representing public agencies including the State of Louisiana, Livingston Parish, Hammond Area Recreation District and the Tangipahoa Parish School Board. Senior Partner Christopher Moody has been practicing law in and around Tangipahoa parish since 1978. 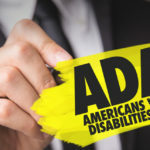 He has extensive experience advising and representing local governments, international companies, insurance companies, banks, and individuals in areas including ADA claims, discrimination cases, complex commercial litigation, and personal injury. Mr Moody is an experienced and trusted Louisiana civil litigator who cares about your future. Learn more about Attorney Christopher Moody and the legal team at The Moody Law Firm by clicking the link below.